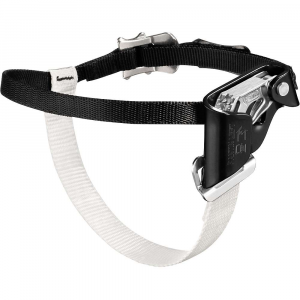 Visit CAMP's Lift Ascender page. C.A.M.P. 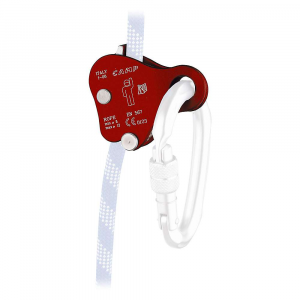 Big Wall & Protection Lift Ascender 1175. 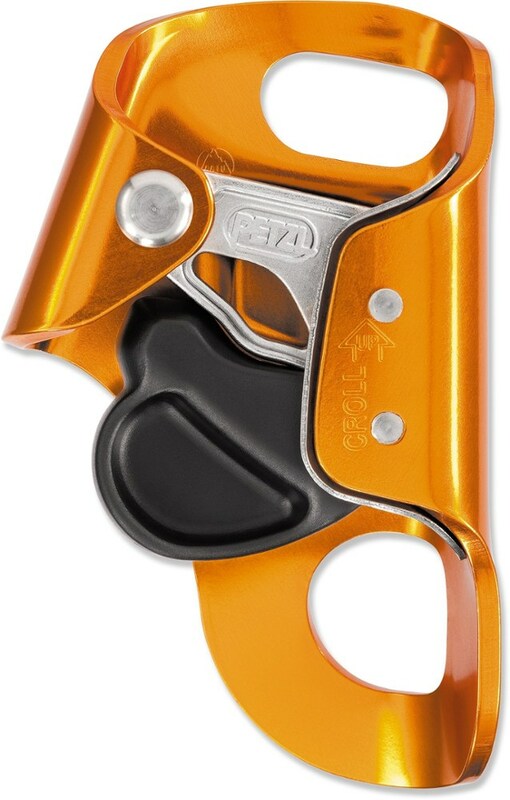 Not designed for use in personal ascending or self belay. 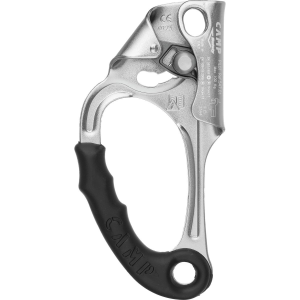 For 8-11mm ropes. A simple, basic ascender with a smooth curved-cam interface. 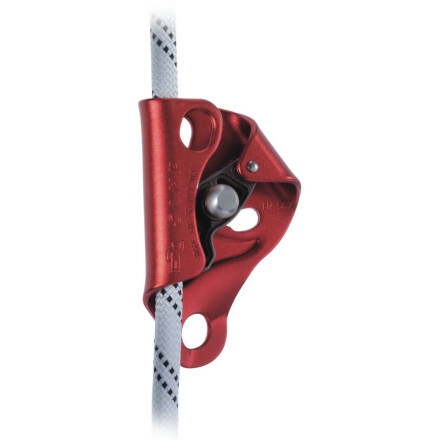 You only have as many lifelines as you have ropes, so take full advantage by backing up your ascenders with Camp USA's Safety Lift Ascender on big wall climbs and mountaineering missions. 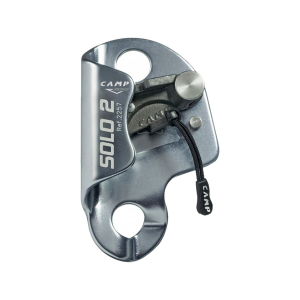 This compact rope clamp utilizes a toothless cam to be gentler on the rope, and an aluminum alloy construction keeps this little ascender lightweight for minimalist ascents.